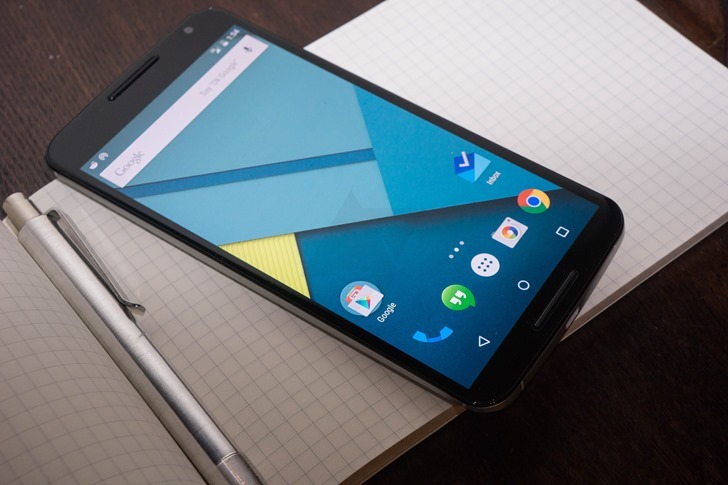 Nexus 6 owners just can't seem to catch a break. It took longer than usual for it to receive 7.0 Nougat, and 7.1.1 took a while too. Then several bugs on 7.1.1 were discovered, but they were fixed in the recent March security update. Oh, but that update temporarily broke Android Pay. 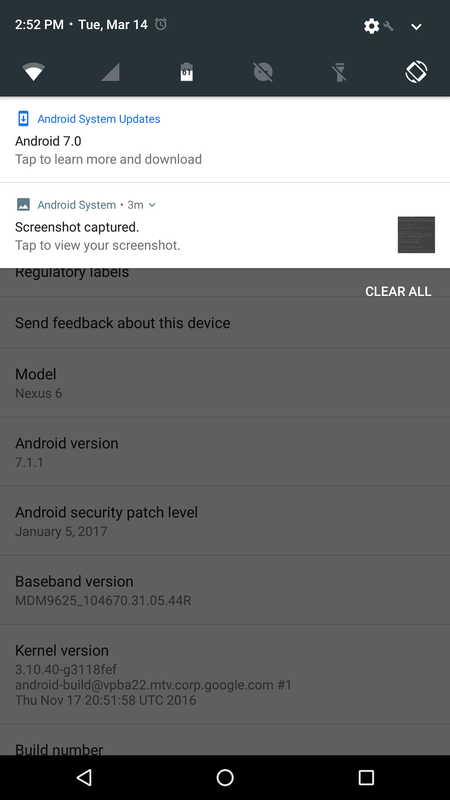 Now many users are reporting their Neuxs 6 phones are receiving an over-the-air update to Android 7.0... while they're already on Android 7.1.1. There are several reports on the Nexus 6 subreddit about this happening, essentially causing every app to continuously crash after the update is complete. That shouldn't come as a surprise - Android is definitely not made to be downgradable without wiping. A screenshot of the update notification. Notice the 7.1.1 Android version in the background. If you're using a Nexus 6, be sure to check the description of any updates before installing them. And frankly, at this rate you might be better off flashing LineageOS if you can live without Android Pay. This obviously doesn't help any Nexus 6 owners that now require factory resets, and this marks the first time Google (at least that I know of) has sent out a downgrade OTA. Forcing users back onto 7.0 to ensure future updates seems bizarre, considering the Nexus 6 will almost definitely not get another OS update.